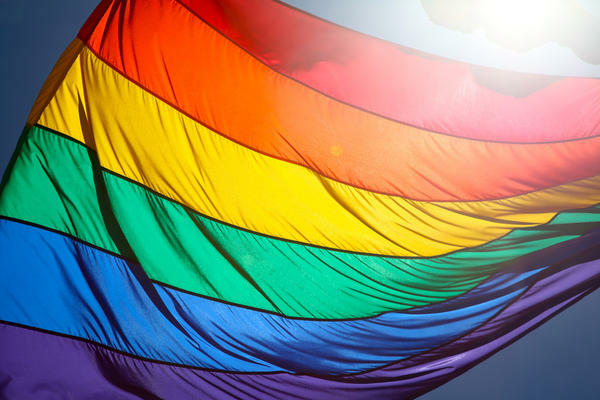 Palm Beach County is the first county in Florida to ban conversion therapy for minors. County commissioners voted 5-2 Tuesday to ban the controversial form of treatment that attempts to change a person’s sexual orientation. Opponents say the practice is pseudoscience dangerous to gay, lesbian and transgender youth. The American Psychiatric Association also opposes the practice and calls it unethical. But supporters of conversion therapy argue the ban will infringe on free speech, religious freedom and parental rights. The vote came after County Attorney Denise Nieman voiced concern that approving the ban could open up the county to a lawsuit. The Orlando-based nonprofit Liberty Counsel filed a federal lawsuit earlier this month against a similar ban in Tampa. The ordinance will apply to licensed therapists but not clergy, and will apply to unincorporated areas of Palm Beach County and cities that do not opt out. Several cities in the county have already barred conversion therapy, including West Palm Beach, Lake Worth, Delray Beach and Boca Raton. The Palm Beach County ban will take effect as soon as it's filed with the Florida Department of State. Copyright 2017 WLRN 91.3 FM. To see more, visit WLRN 91.3 FM.